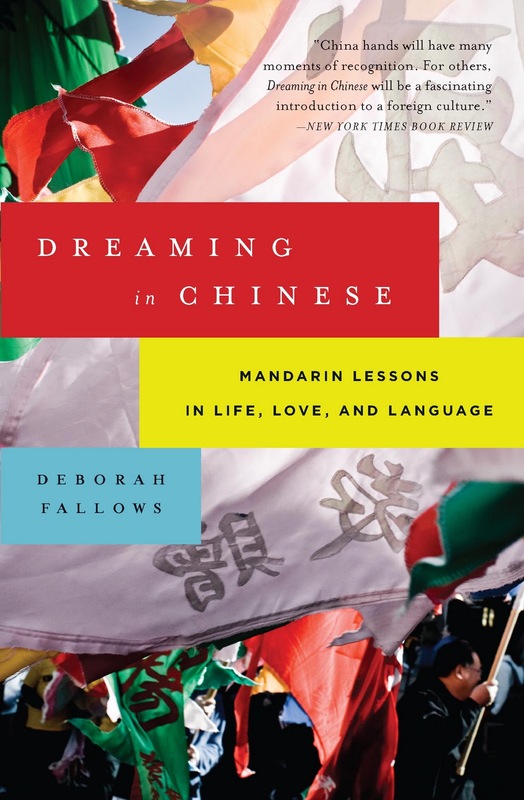 DREAMING IN CHINESE: Mandarin Lessons in Life, Love, and Language, by Deborah Fallows (Walker, $13.) Based on Fallows’s three-year sojourn in China, her insightful chronicle of learning Mandarin uses key phrases and concepts to unlock aspects of society, casting light along the way on many idiosyncrasies of the Chinese view of the world. Congrats! When I reviewed your book for the Skokie Public Library I just knew you were destined for paperback glory. ;) To my knowledge, none of my other reviewed authors have yet to make the cut. Best of all, because of my review I won a prize from the library: an electronic sudoku game, now taking up space in my wife's Mary Poppins purse. As a Chicago native, I say: thanks! It must have been your review. In my Chinese dreams, Andrew! So, now we come to the big fight, well, maybe. It could also be time for a nice quiet walk into the Palace, where everyone has tea! Okay, maybe not. During the last years of Han Dynasty, the world was filled with chaos and disorder. Three girls, Ryubi replica handbags, Kan'u, and Chohi pledge to be blood-sisters in order to cartier replica settle this world. After overcoming rolex datejust replica many hardships, they were finally able to bring back peace. However, a new evil creeps into their momentary peace. The battles of Muso swiss replica watches girls are about to start once again rolex masterpiece watches. Nếu bạn đang muốn chuyển tiền từ mỹ về việt nam, gửi tiền từ mỹ về việt nam với chi phí cực thấp và chi phí an toàn, thủ tục đơn giản. Hãy đến ngay với chúng tôi nhé. Người thân của bạn sẽ nhận được tiền trong ngày. Nice this post, let ma keuh..